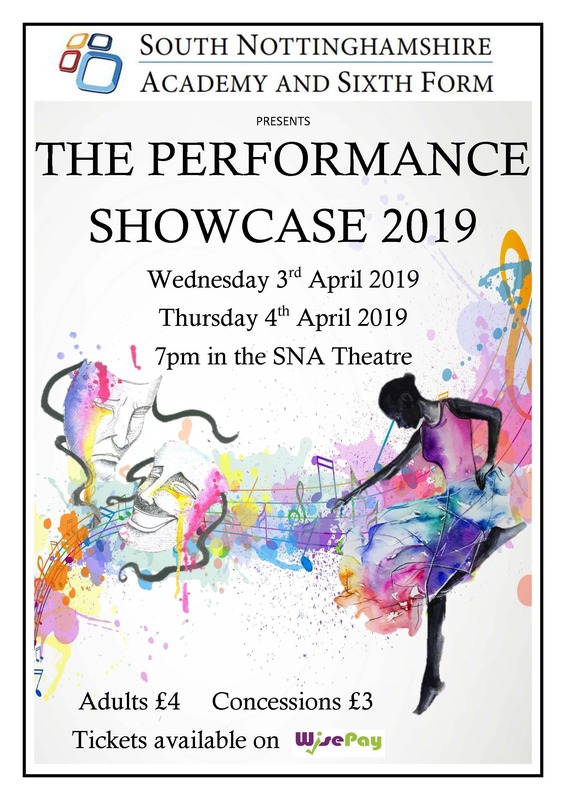 Come see our SNA Showcase on the 3rd and 4th of April. At SNA we want to show recognition for all the hard work that students do. Every Month we will have an SNA star, who has been picked from a prize draw. View our Hegarty maths student support guide. If you would like to see our Year 11 period 6 timetable, please click the link below. View our Year 5/6 opening evening invitation.